Let’s be active!! CLIF KID Backyard Game of the Year! Splits were: 6:52, 7:04, 7:04, and my time was 22:40. 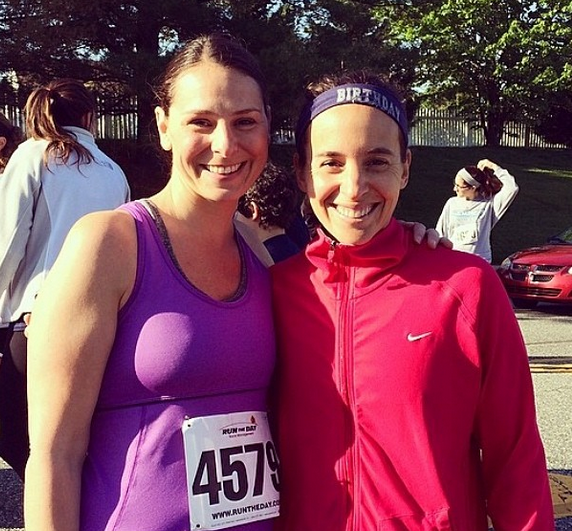 Me and my cuz post-race. 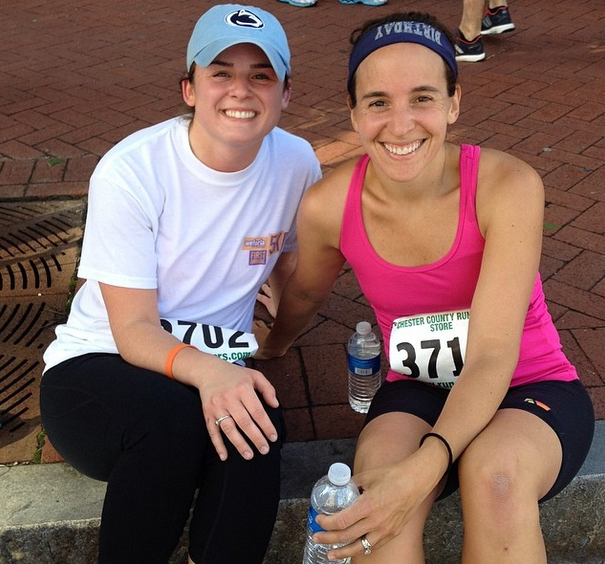 I had initially signed up for a 5k on Sunday that my friend was running as her first 5k, so today I went to run that one. There was a 10-miler and as an after thought 5k. I ended up starting in the front of the pack and we caught up to the 10-mile racers (started 5 minutes ahead). We missed the turn off for the 5k because no one was directing us. After 2 miles, realizing something went wrong, it was supposed to be an out and back, I turned around and ran back to the finish area, a little bummed, but oh well… and then back to find my friend and run her in! Good job Lauren! First 5k and broke 30 minutes!! Awesome! 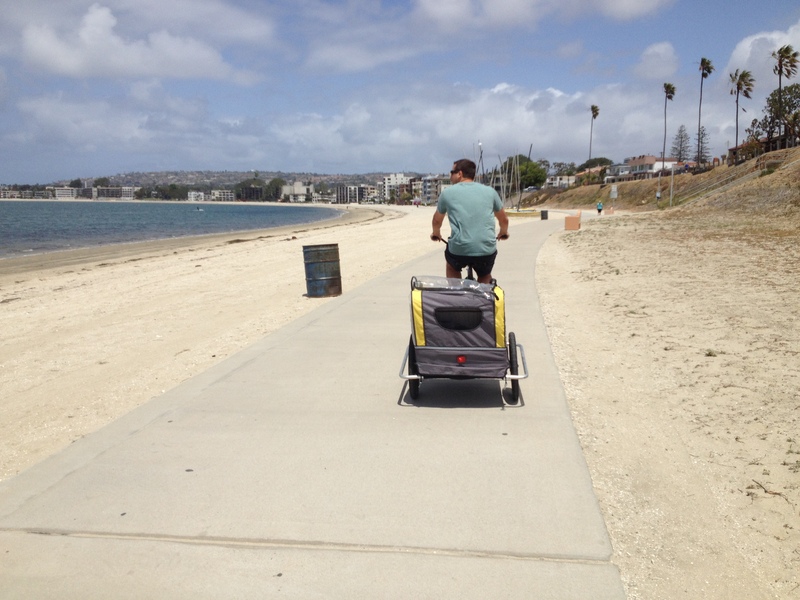 An active weekend – keeps me happy! I need to keep busy! 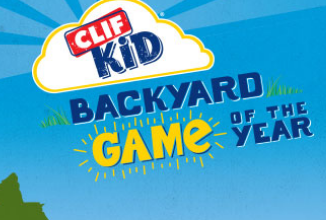 Now onto the kids – check out the Clif KID backyard game of the year contest! From May 13 to July 3, kids ages 6 to 12 are encouraged to create and submit original backyard games at www.clifkidbackyardgame.com using common household items such as balls, hula hoops, beanbags and IMAGINATION!! 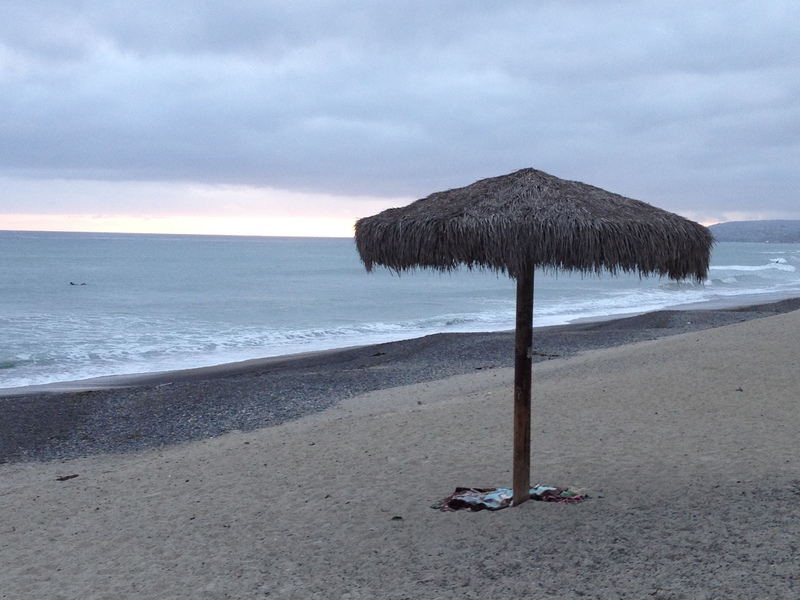 You can find inspiration here. Three finalists will be selected and the public will vote for the overall winner during the week of July 21 on facebook! What do your kids like to play outside? We like to play hide and seek, have running races and go for walks, in addition to any and all sports that my 5-year old wants to play! And we started a veggie garden this year, which is fun! Check out the winnings – a $10,000 educational scholarship, plus a fun block party for family and friends. Second and third place , will receive a $1,000 scholarship. Each finalist will also receive a bike and helmet. 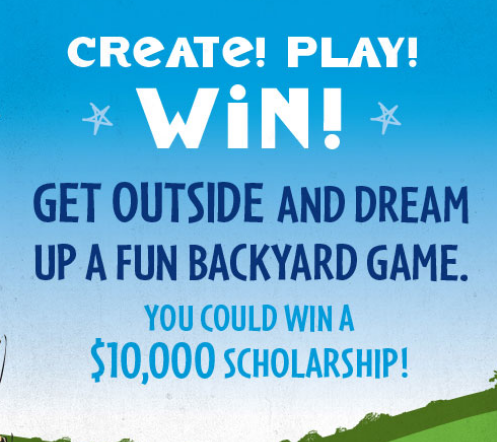 Keep reading on the Clif website for select entries to be posted for some backyard fun! Additionally, you can view the winning games from the last few years, and search for games to play outside with the kiddos! 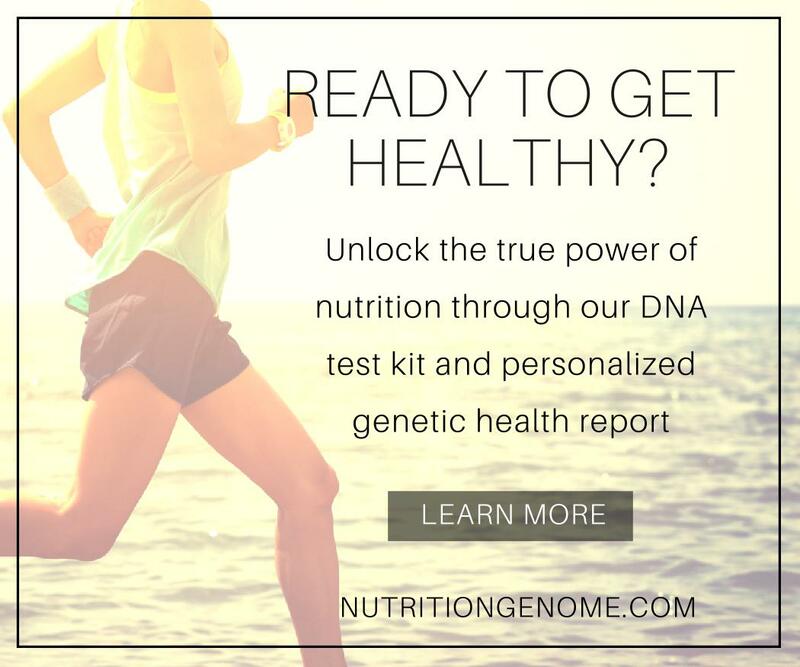 22.40!!! What the *! That I my 2 mile time!!! Great job!! !